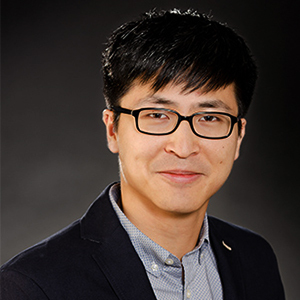 Zecast Technologies Limited has changed its gear from 1st to top level. 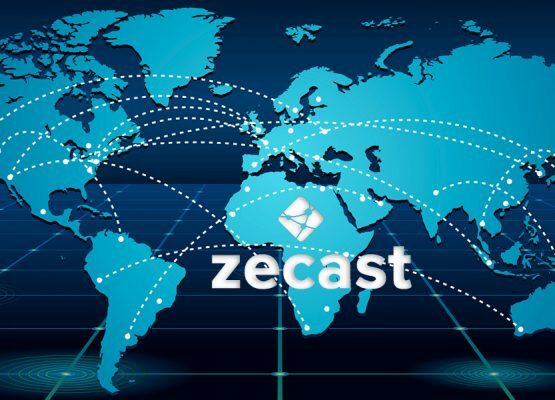 Zecast has made content delivery easier. 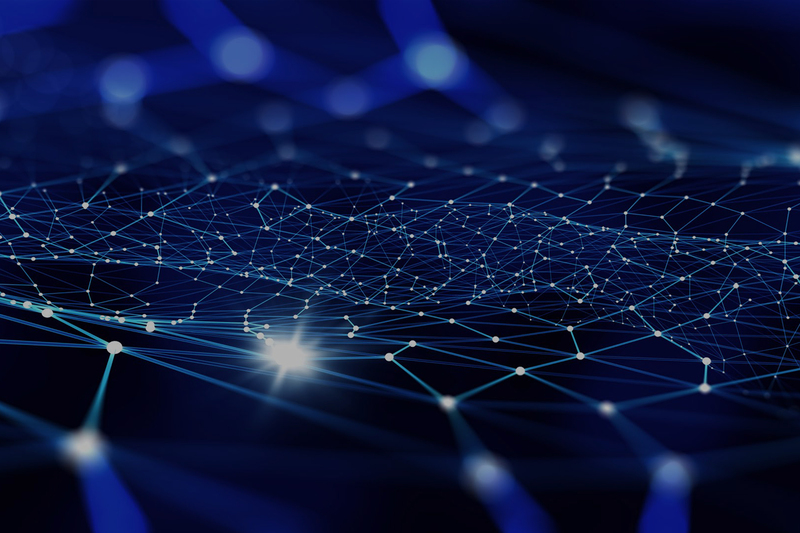 Our reliable and smart CDN platform delivers the latest technology to viewers with zero latency. 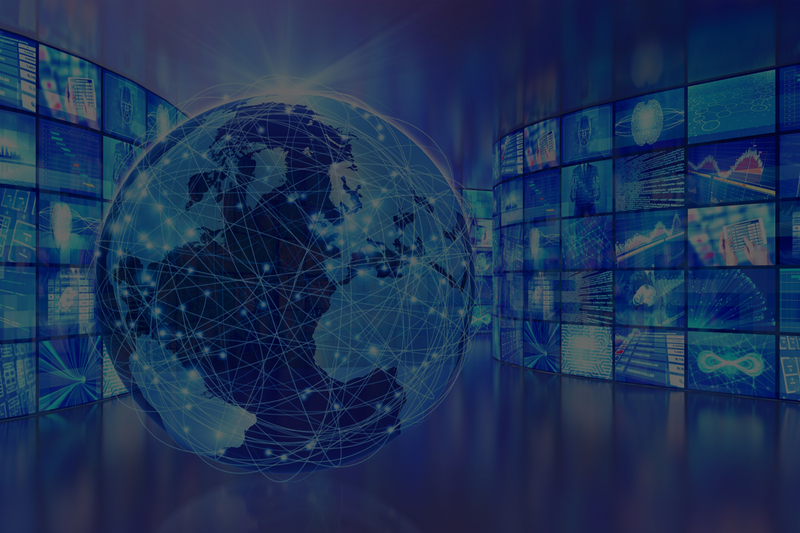 Our Service brings an affordable, reliable, scalable, and fully-managed HD and SD playout solution for businesses. 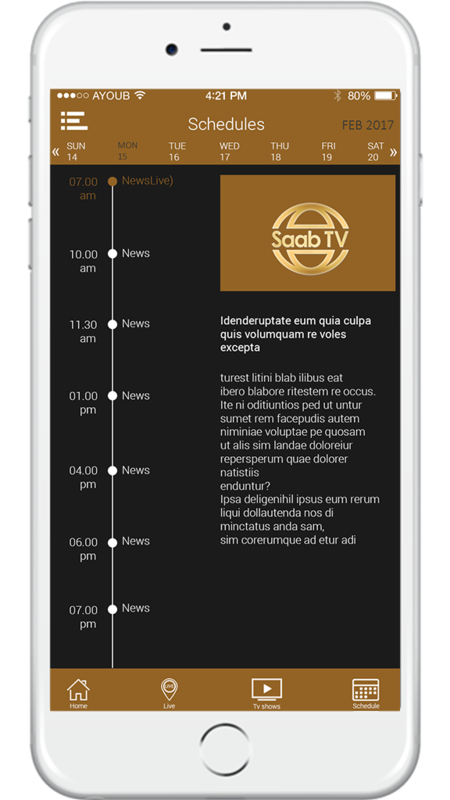 We build custom mobile TV apps for media companies. 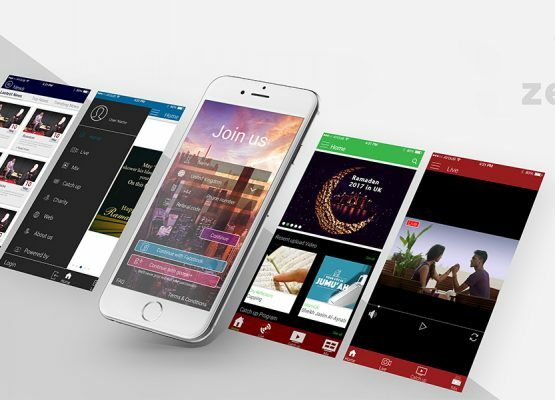 Let your audience access your content anytime from anywhere. 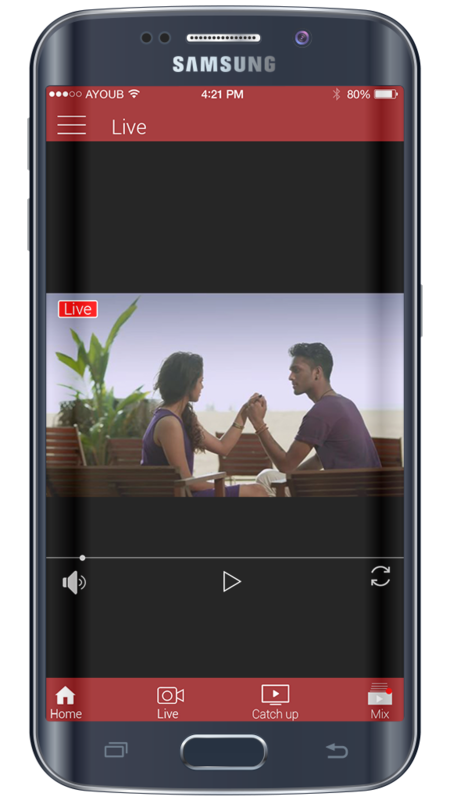 Zecast users can live stream and broadcast from their mobile device. Monetize content with paywall and payview facilities and build a catalogue of viewable content for scheduled delivery. 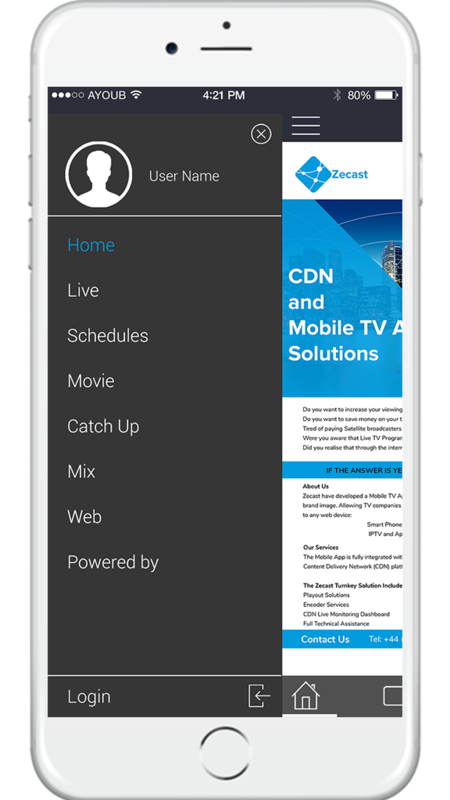 CDN POPS are located worldwide we deliver a latency free broadcast to all our users and viewers. 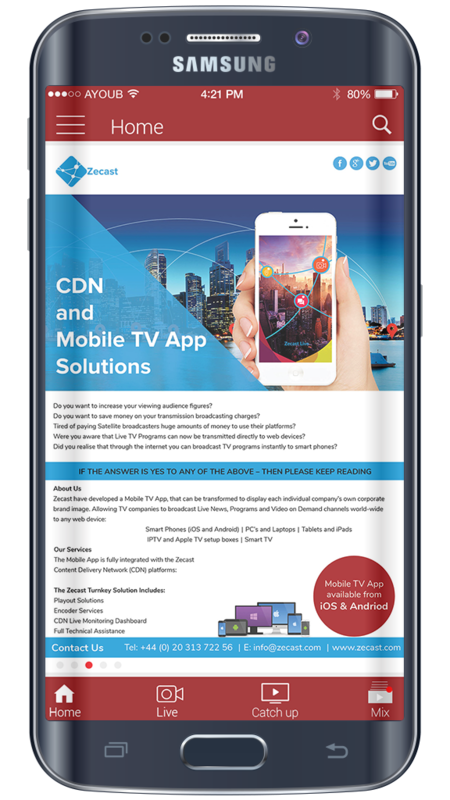 Telecast live events, concerts and creative content with our reliable CDN solution. 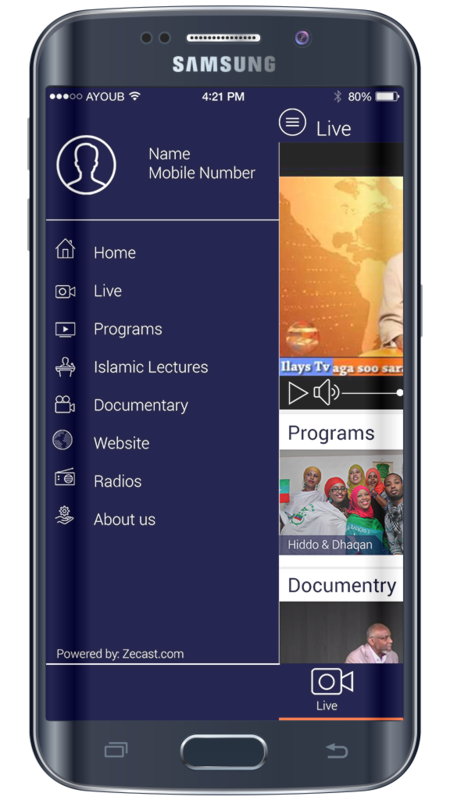 Zecast brings totally customizable mobile TV app solutions that feature VOD, Live streaming, programme scheduling, paywall features and much more. 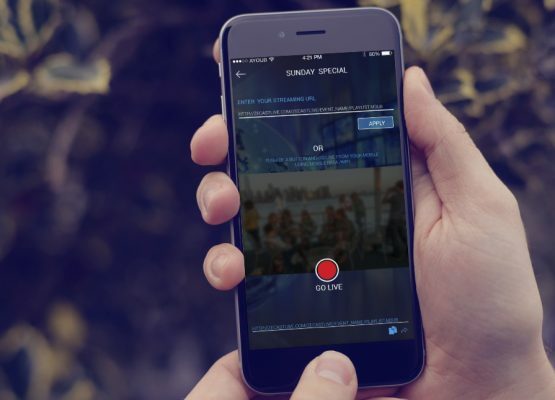 Live streaming analysis is important to businesses. We provide real-time campaign statistics and detailed reports to customers. Content delivery on linear television was never easy. 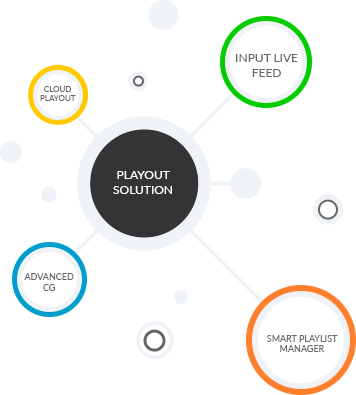 Zecast brings an affordable and robust playout solution to media channels. We provide fully-managed content delivery services to both thematic and dynamic media houses. Our network solution utilizes the latest security measures. Your content and broadcast schedule is never compromised. We provide 24×7 technical support and assistance to our customers. Digital communication is the latest trend in the media industry. 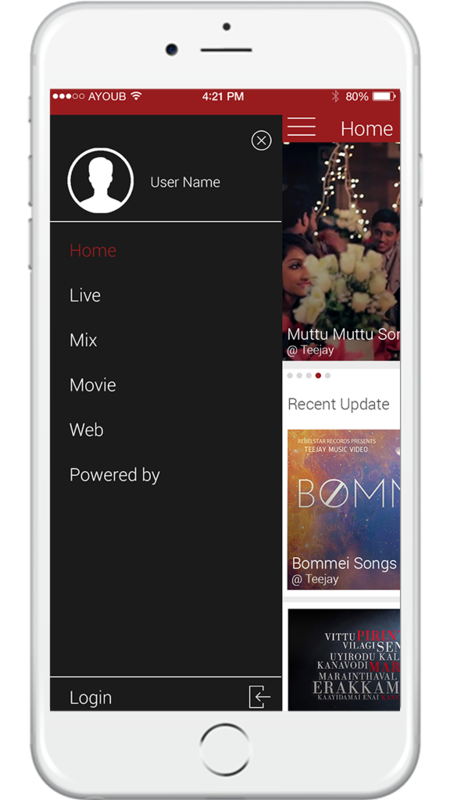 Billions of people love to stream Videos, Movies, Tv shows, Games and special events on digital devices like Mobile phones, Smart TV, Tablets etc. Digital content delivery through satellite is costly. 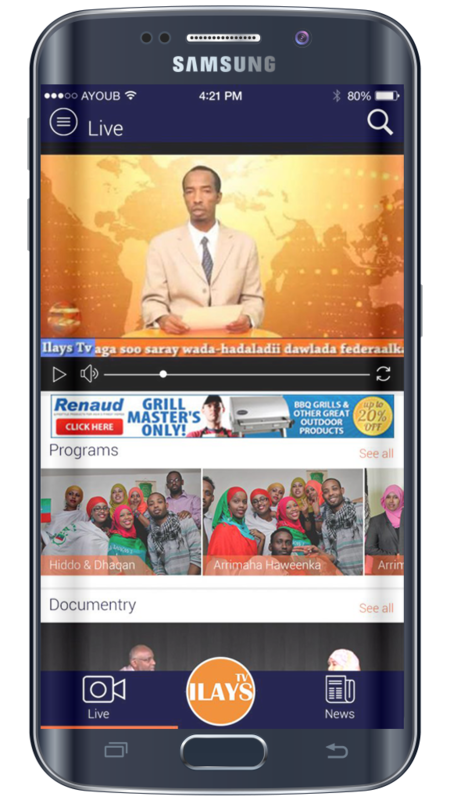 Mobile TV application delivery is the leading mostr cost effective solution for media houses to feed digital content to their ever growing audience. 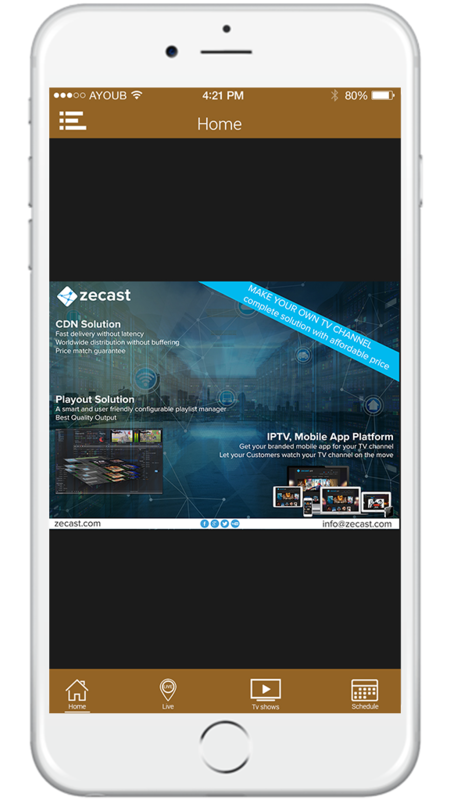 Zecast offers the latest IPTV technology and Mobile App development service that features VOD, Live Streaming, programme scheduling and play out solution with free to view, paywall or subscriber based facilities. Zecast switched our business from analogue to digital. Thank you for taking my business to a higher level. I will always recommend your services for reliability and content delivery.